The predicted weather for the upcoming weekend is beautiful and now is the time to visit one of the greater Cincinnati pumpkin patches. 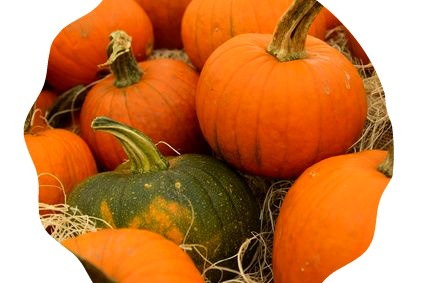 The places listed below certainly doesn’t cover every place with pumpkins (let me know if you want your business added to the list) and some of them are not really “pumpkin patches” but do offer pumpkins for sale, hay rides and/or corn mazes. Check each site for more detailed information.